As part of its drive to create a better environment for occupants of vehicles, Faurecia has announced that it has made an investment in ESP Consulting. ESP Consulting is an innovative French lab that specializes in using cognitive science to optimize human well-being and performance in different situations. 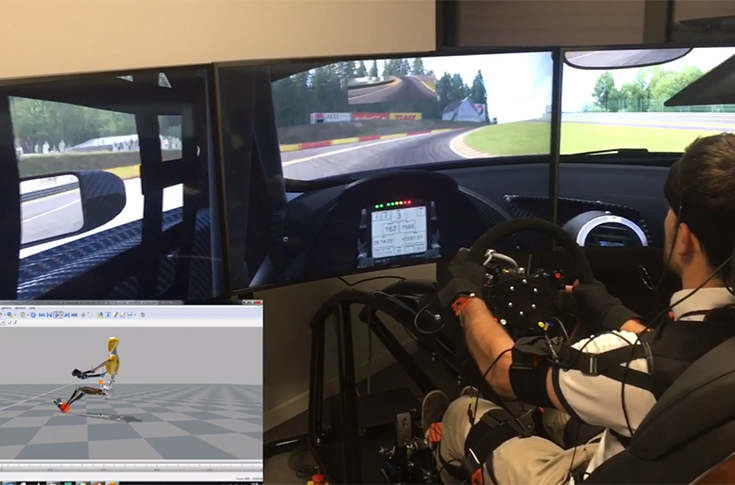 Faurecia expects its investment in ESP Consulting to help the company to learn more about the human impact of the technologies it develops for predictive and personalized use cases inside the cockpit. Faurecia Ventures is the company’s venture capital arm that makes investments in up-and-coming companies which specialize in technologies that can strengthen the Group’s innovation strategy.